REDUCED IN PRICE! 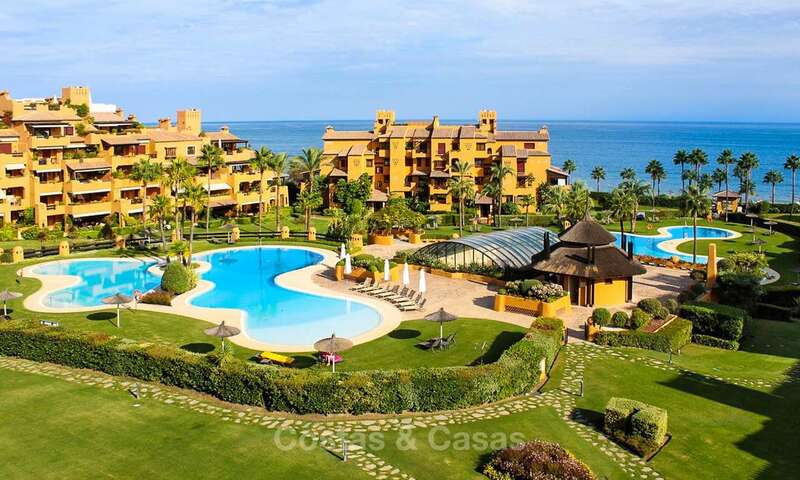 Located right at the beach and within walking distance to Estepona center, Kempinski hotel and the commercial centre Laguna village and Puro Beach club. 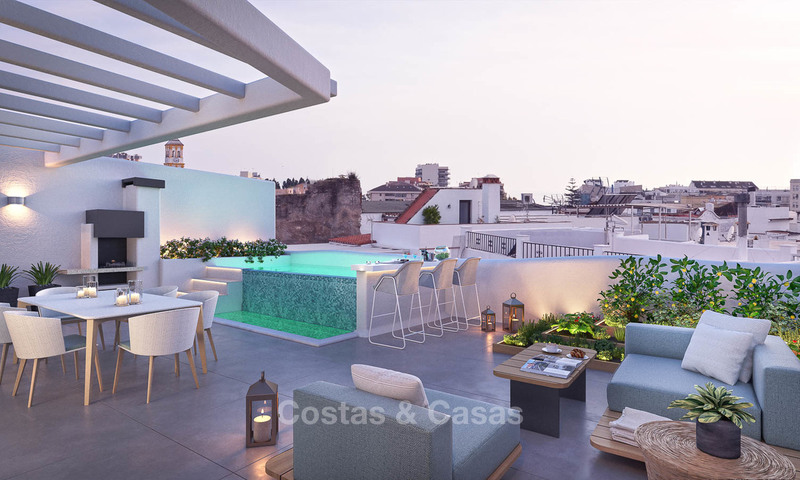 The penthouse offers 4 bedrooms and 3 bathrooms, a private swimming pool, ample sunny terraces, amazing sea views up to the Strait of Gibraltar and Africa and comes fully furnished. Fantastic investment opportunity. In a quiet street in the historic centre of Marbella. 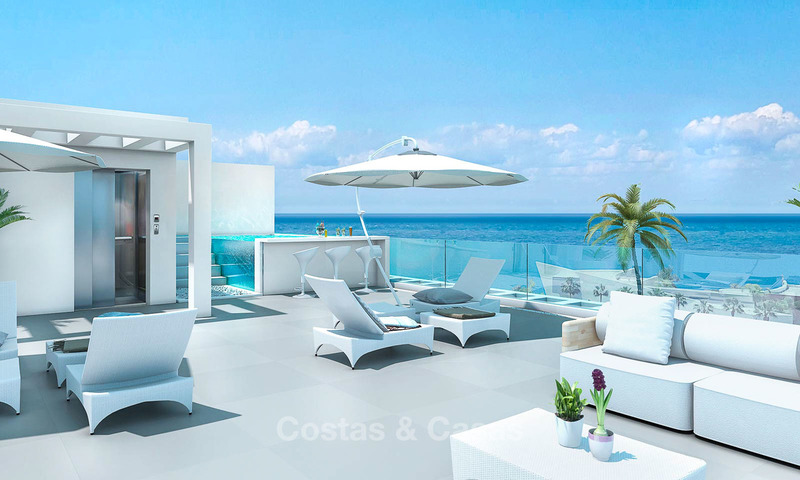 Walking distance to all commercial and gastronomic life, the beach, the promenade. Modern architectural concept adapted to historic Andalusian surroundings. Front line beach location. Luxury complex with 3 pools and plenty of facilities. 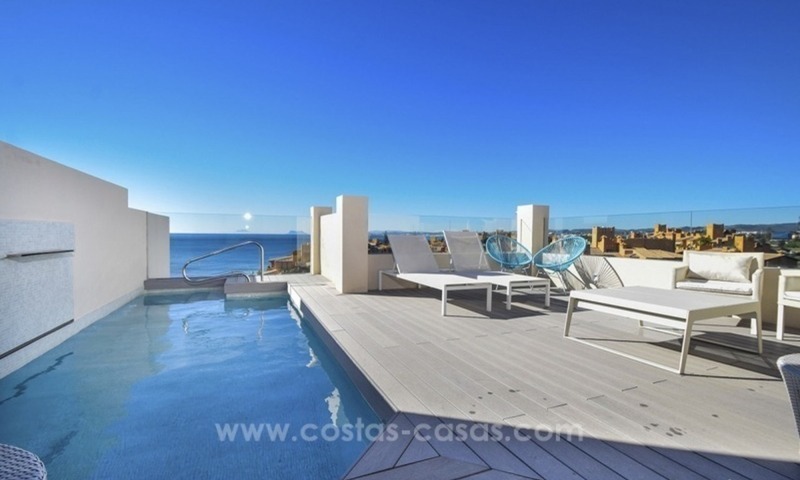 Very spacious duplex apartment with private pool and panoramic sea and mountain views. 4 bedrooms. Including furniture. In an exclusive, well cared for complex in Sierra Blanca. 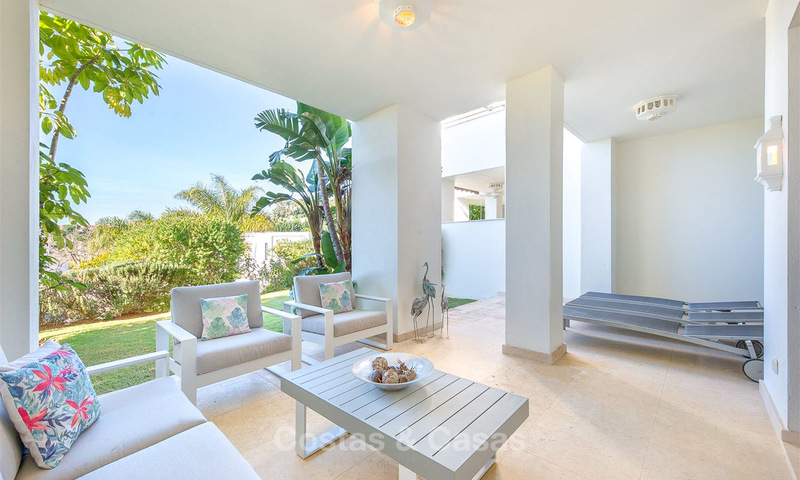 Tranquil and secluded location with partial sea views. 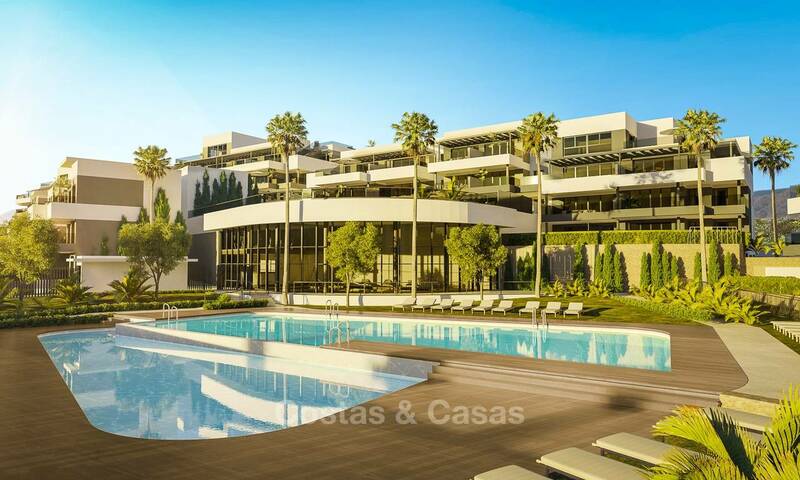 Close to Marbella and all its amenities, facilities and services. 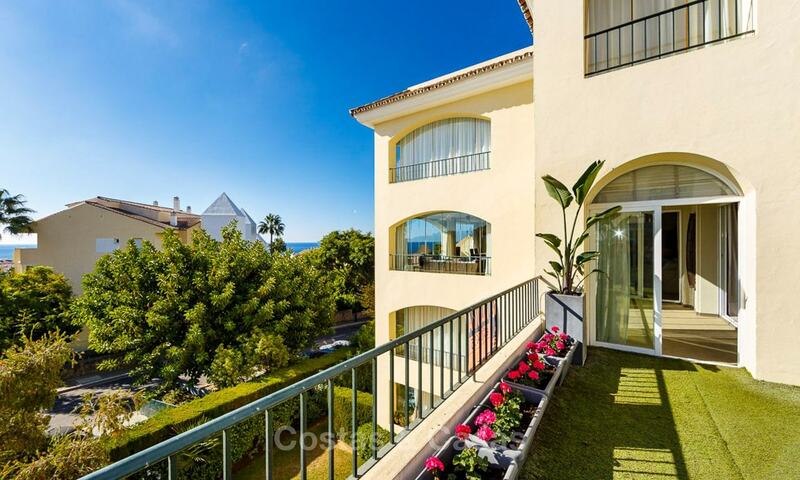 Very luxurious ground floor duplex apartment. Reduced in price. Gated and secured residential complex in Benahavis. 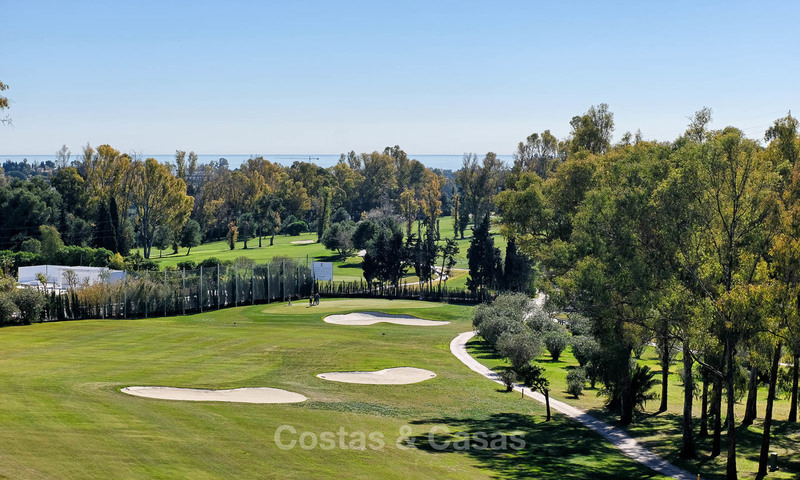 Close to amenities, golf, San Pedro Puerto Banus. Spacious and fully furnished. Ready to move in.